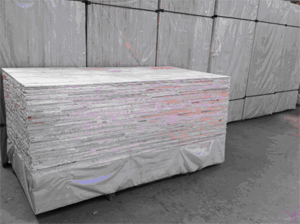 Albasia Falcata Barecore/Lumbercore is used for cores in the manufacturing of Blockboard. Made from Albasia Falcata wood (Albizia Falcata), it is a fast growing species of plantation wood capable of reaching a diameter of 35cm and height of 20 metre within 5-8 years. 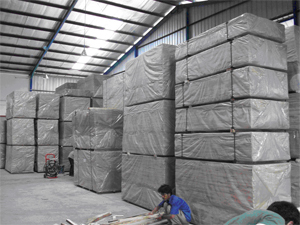 With a density of 0.33ton/m3, it is light in weight.